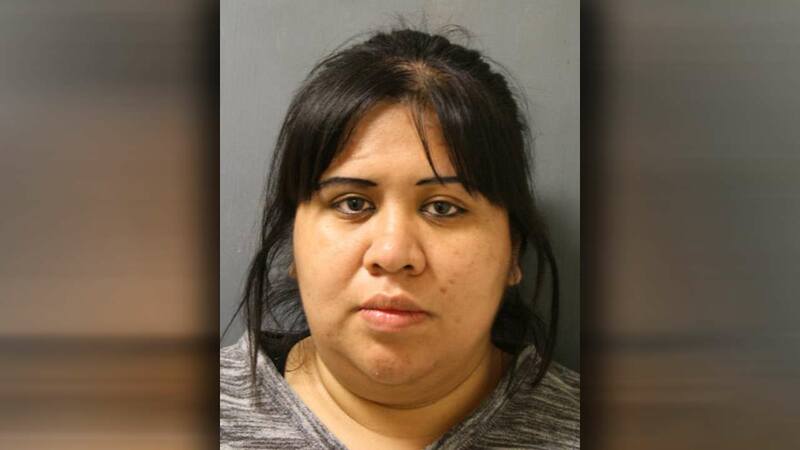 HOUSTON -- A southwest Houston woman is accused of a heinous act of animal cruelty. Yesica Tzoc, 26, allegedly shoved a parakeet and a metal rod into a dog's throat back in October 2015, suffocating the animal. Court documents state the black and white Shih Tzu mix named Emily, died as a result. Tzoc is charged with cruelty to non-livestock animals.